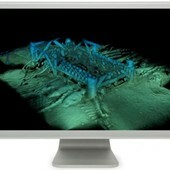 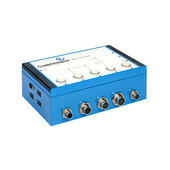 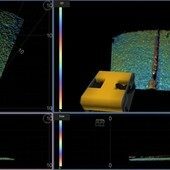 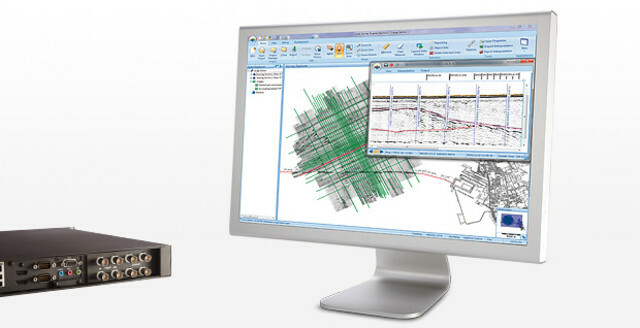 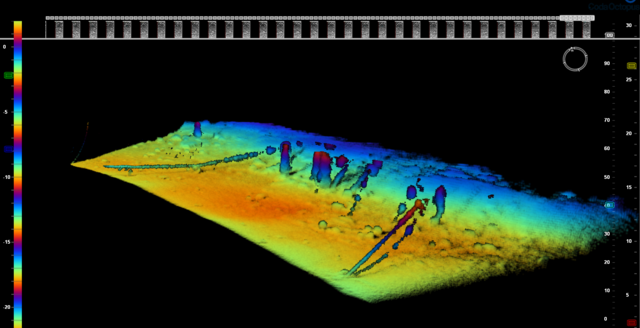 Geophysical Site Investigation :: Coda Octopus Products Ltd. 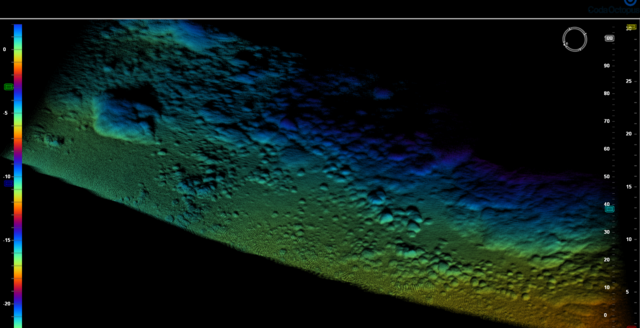 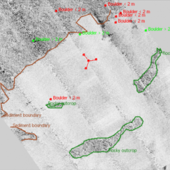 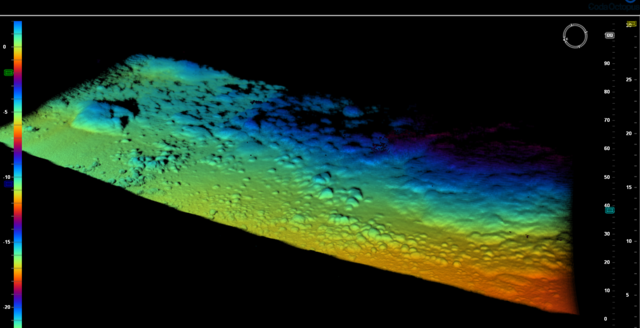 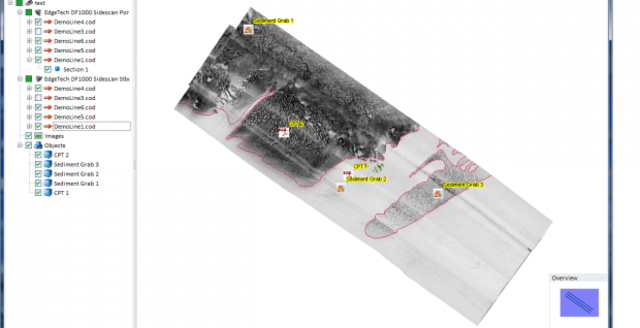 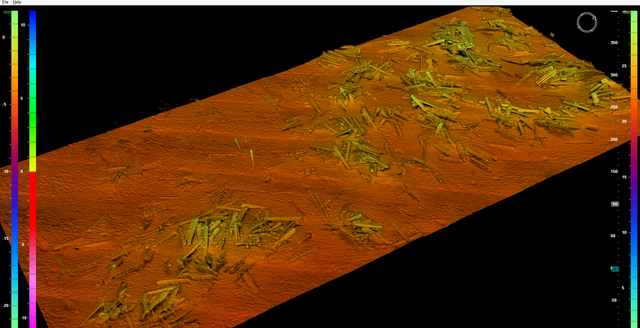 When geophysical surveys are required for projects such as new marine construction, oil discovery, or offshore wind farms, surveyors rely on quick reporting and easy-to-interpret data in order to make informed decisions about the site. 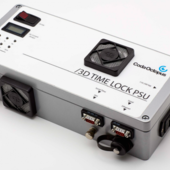 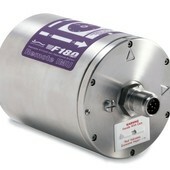 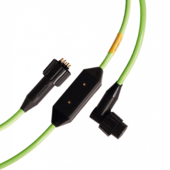 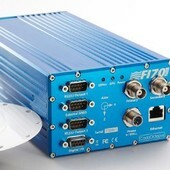 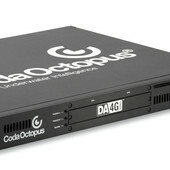 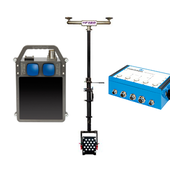 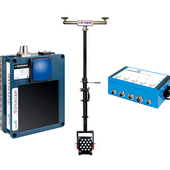 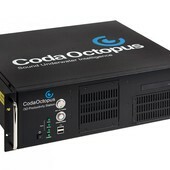 The CodaOctopus® GEO range of geophysical data acquisition and interpretation hardware and software remains a worldwide market leader. 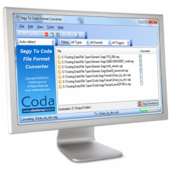 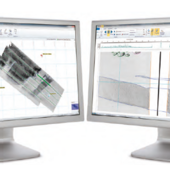 The Survey Engine® suite of software gives fast access to sidescan and sub-bottom profiler data, even from the largest data sets. 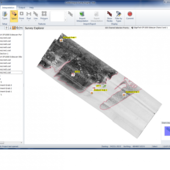 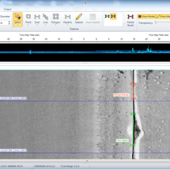 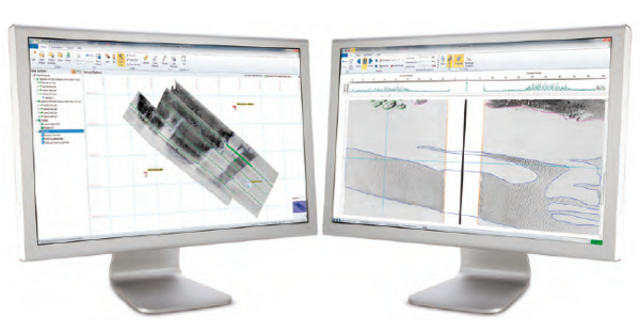 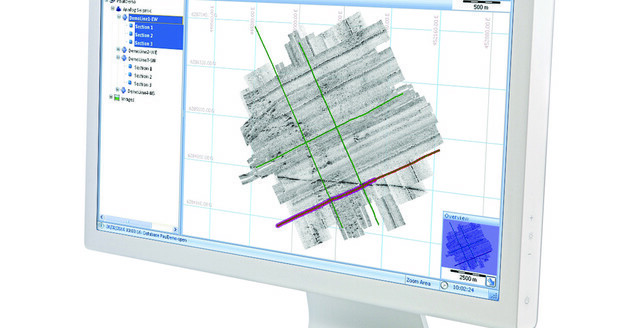 Survey Engine® Seismic+, Survey Engine® Sidescan+, and Survey Engine® Mosaic+ all fully integrate so that both sidescan and seismic data sets can be processed, interpreted, and reported in the same project yielding significant productivity benefits. 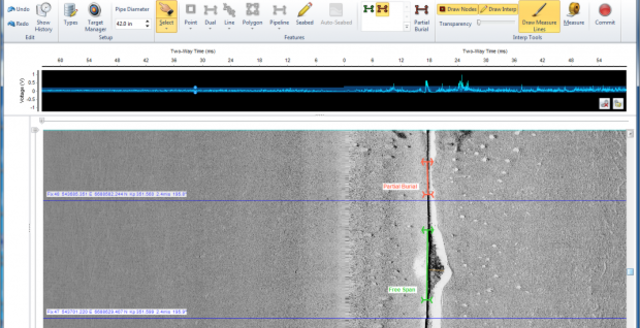 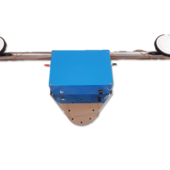 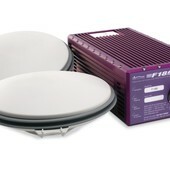 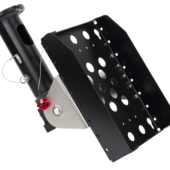 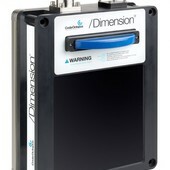 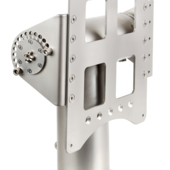 The DA4G series of acquisition systems provide high quality, robust, and reliable data acquisition from the latest digital and analogue sidescan sonar and sub-bottom profiler sensors. 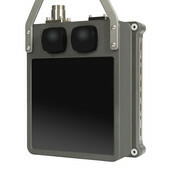 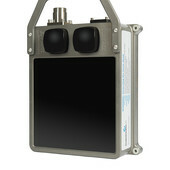 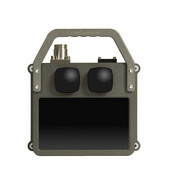 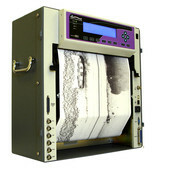 Built on twenty years of knowledge, experience, and innovation in supplying acquisition systems to the worldwide geophysical survey sector, the DA4G series offers purpose built, turn-key solutions to incorporate the latest hardware specifications designed to meet the demanding nature of offshore survey work.